Bring your appetite to the Flower City Arts Center this week, where you can check out its current exhibition, "The Painted Photograph: Kallitypes by Jen Pereña," and partake of the annual Chili Cookoff. More than a dozen Rochester restaurants will compete in a variety of categories, including meat and vegetarian. 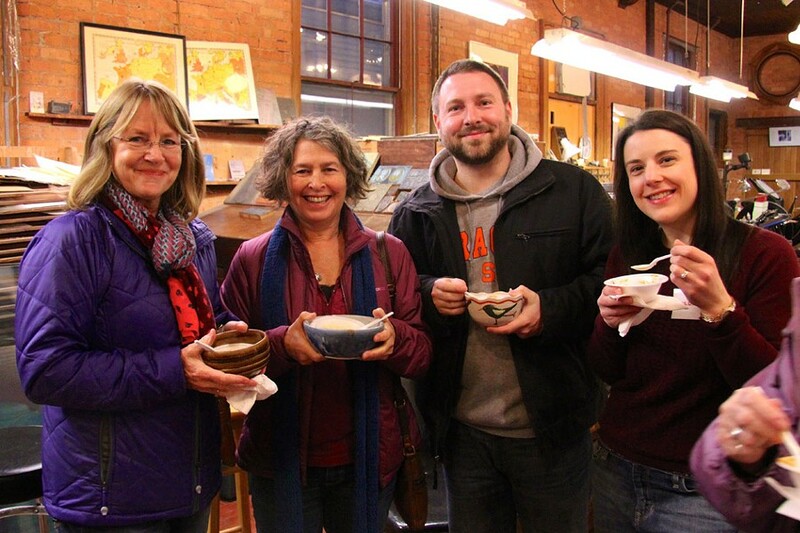 Participants get to vote on who makes the best chili and keep a handmade ceramic bowl made by Flower City's potters. The annual Chili Cookoff takes place on Saturday, February 9, 4:30 to 7:30 p.m. at the Flower City Arts Center, 713 Monroe Avenue. Advance tickets are $30 for members, $35 for non-members, and families of four (2 adults, 2 kids under 12, please) pay $90 ($80 for members). Ticket prices increase at the door. 244-1730; rochesterarts.org.